Testimonials G4 Guitar: "The G4 guitar method has helped me concentrate on all disciplines of playing the guitar." "The G4 guitar method has helped me concentrate on all disciplines of playing the guitar." Jeff has been my teacher now for two years and I enjoy his lessons. 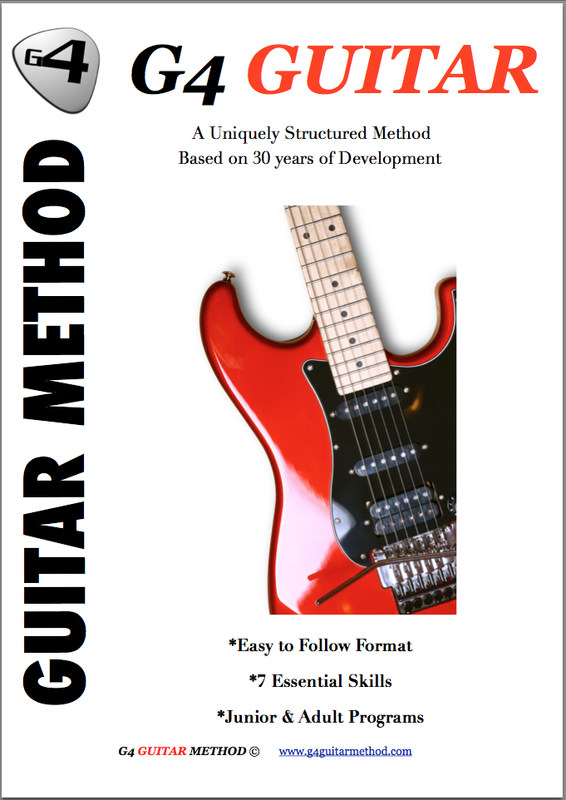 The G4 guitar method has helped me concentrate on all disciplines of playing the guitar. Currently on L1 senior which is long, particularly the reading section but it's necessary. - Roger Cull - Perth, Western Australia.